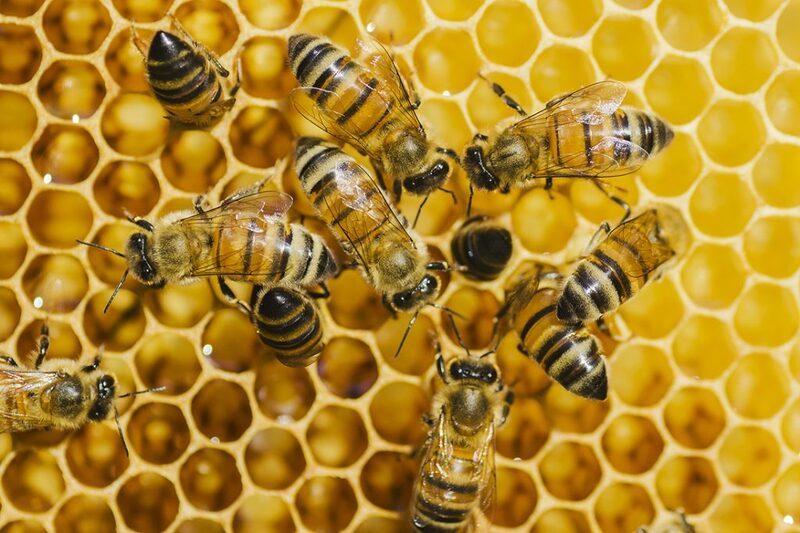 Reports of colony losses across the province have beekeepers on edge this spring, and government wants to know how bad the problem is. A survey of 5,500 colonies on the coast and in the southern Interior indicates an overall mortality rate of 48%, but it’s not the full story. Van Westendorp says that as spring progresses, some colonies may recover. When pressed for reasons, van Westendorp was reluctant to draw conclusions, but shifting weather conditions could be one reason. He said wasps are another factor, particularly for weaker colonies. But, since apiaries typically have a mix of weak and strong colonies, wasps try to induce chaos. Growers can mitigate wasp-related losses by setting up wasp traps early in the season to keep populations in check and give bees a fighting chance. If wasps are addressed later in the season, a colony may not have enough strength to survive the winter. Van Westendorp wants beekeepers to complete the spring survey so the province has an accurate picture of mortalities. Beekeepers with 10 or more colonies will receive an email, but beekeepers can also visit [http://bit.do/BC-bee-survey].